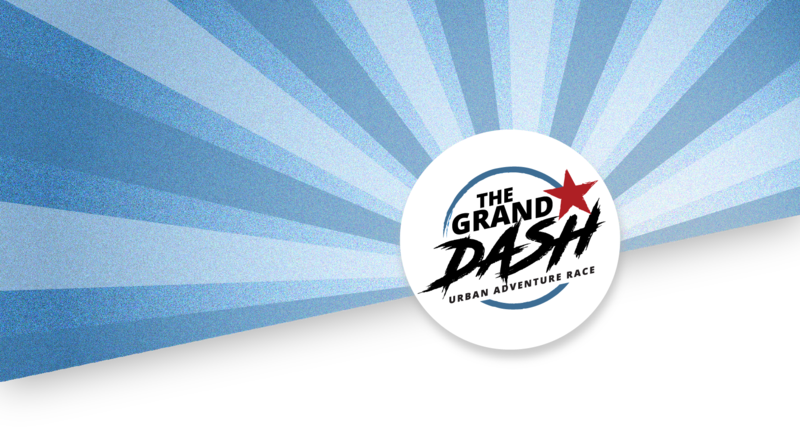 The Grand Dash Urban Adventure Race challenges your dynamic duo (team of two) to solve clues and obstacles throughout The Village of Allen. Think ‘The Amazing Race’, but with an Urban feel. Challenges can range from pop-culture trivia to local history. Your team will decode clues, solve puzzles, and follow trails that will lead you around The Village at Allen and straight to the finish line at Kelly’s at the Village. As a team you’ll work together on tasks that may be physical (running, rock climbing), mental (puzzle solving, strategizing), and sometimes even silly (singing, eating contest). Anyone 18 years or older. However you may transfer your ticket to someone else. Check in at least 30 minutes prior to start time. By 10:00am. Can I use a bike, roller blades, uber, etc. to get around? Nope. Travel by foot only! All means of transportation are prohibited. Your path and distance is very different based on choices your team makes and clues you solve. Most of the race is within the Village of Allen area. Is this family friendly event? Yes, for your support. We encourage family and friends to gather at Kelly’s at the Village to socialize, eat, drink and cheer you on. How much time does the race take? The amount of time you spend at the race will depend on your team and how quick you solve the clues. Majority of the teams will finish in a couple hours. Please note that the course closes at 1:30pm. Do I have to pick up my race packet on Friday? Yes, unless your team is from more than 15 miles from Allen. Free parking in the Village at Allen. Have a question we didn't answer? Send us an email. 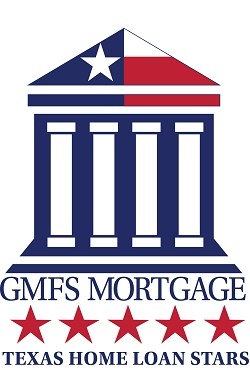 We offer many sponsor levels for our event. If you're interested in sponsoring The Grand Dash or have some ideas on how we might work together, please send us a message! GET YOUR BIRD TICKETS TODAY! Tickets are sold per team. Tickets purchased after September 13th will increase to $50. Registration closes Thursday, October 11 at 2:00pm. Tickets are non-refundable. However you may transfer your ticket to someone else.